Old heavyweight rivalry has come up again between UK based heavyweights Tyson Fury and David Price, a bit out of the blew it should be added. A few years back the pair had a well publicised rivalry when Fury was starting out in his career. Alas, nothing ever happened following a string of defeats for Price and Fury’s career going on a more upward trajectory that saw him capture the heavyweight title of the world in 2015. As fate and timing would have it, it appears a clash could be on the horizon for Fury’s first comeback to boxing in early 2018 after he topped a poll by Fury asking fans who they’d like to see him in with next. From a timing perspective it could make a lot of sense for both fighters to make the fight next up. 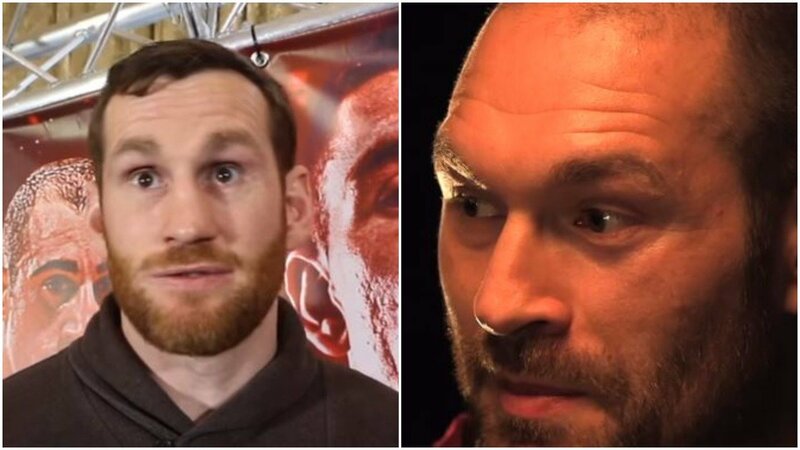 Fury will have not boxed since defeating Wladimir Klitschko in November 2015 – while Price is coming off a stoppage loss to Christian Hammer back in February.